Nowadays, we use satellites for weather monitoring, communication, GPS, etc. And when we think of satellites, what come into our minds usually are large space laboratories or devices, where astronauts and computers and other equipments could fit in. But now, imagine a satellite that could actually fit in the palm of your hand, built to standard specifications of 1 unit (U), which is equal to 10x10x10 centimeters (about 4x4x4 inches). 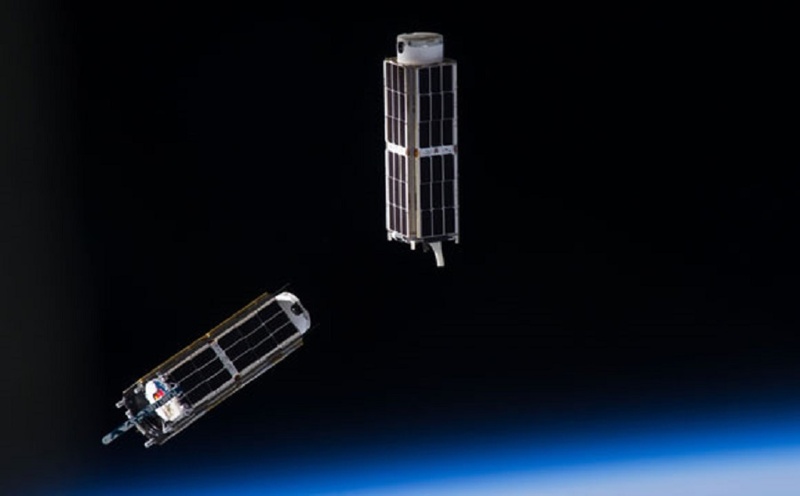 This opens opportunities for scientists and engineers to contribute to NASA's space exploration.These nanosatellites, also known as CubeSats, are initiated by NASA. They have already launched 17 of these, and are planning to launch more later this year. They have been accepting and reviewing submitted proposals for interplanetary CubeSat investigations. These selections will enable the next generation of planetary scientists and engineers to use revolutionary new mission concepts that have the potential to return extraordinary science, said Buckner. "CubeSats are going to impact the future of planetary exploration." Want to know more about this awesome device? Follow this link!